I've read a few non-fiction reads worth mentioning lately! 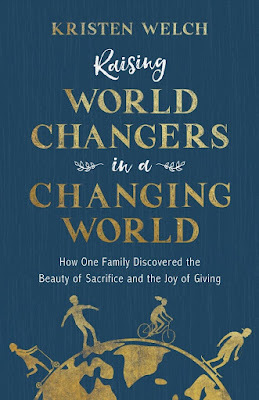 Raising World Changers in a Changing World: How One Family Discovered the Beauty of Sacrifice and the Joy of Giving // This was an excellent book that challenged me and made me really evaluate how we as a family are spending our time and money. Kristen Welch shares many stories and examples from her own family's life about how they've chosen to live counter-culturally in the way they serve and give with joy. She says that the "ultimate goal is to reduce entitlement, feed gratitude, and produce contentment". Her book is a must-read if this, too, is one of your goals in parenting. I received this book for free from the publisher in exchange for my review. All opinions are 100% my own. 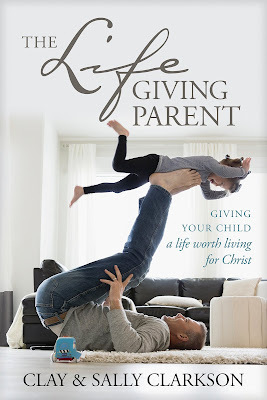 The Lifegiving Parent: Giving Your Child a Life Worth Living for Christ // I know some people feel inundated with the sheer number of parenting books we have access to, but I really enjoy reading parenting books! This book covers eight key principles explaining what it means to create an environment in your home in which your children are able to experience the living God. 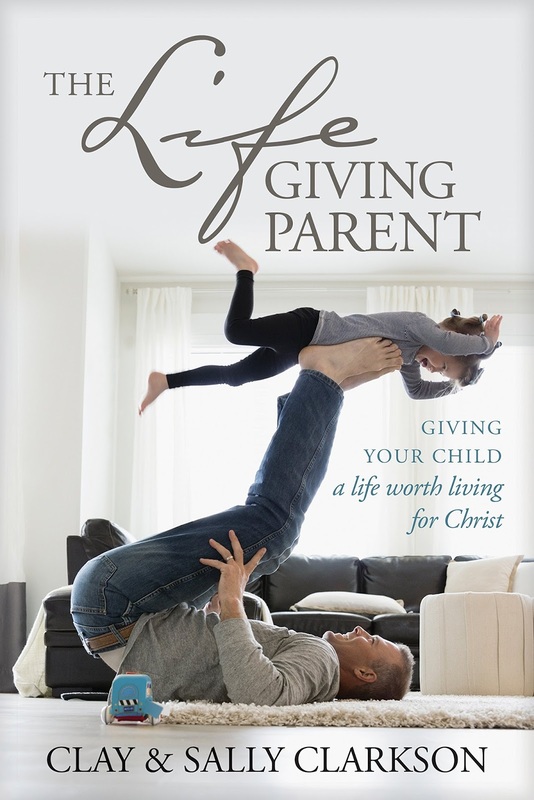 I think this book would be a great read for someone who does not want to read a variety of parenting books, as this is more of a book of general principles for creating and cultivating a Christian home environment. It would also be helpful for parents who perhaps were not themselves raised in a Christian home but are desiring to raise their own children based on godly principles. I found it to be a little too broad and general for my personal taste in parenting books, and I didn't come away with a lot of new insight, but it is packed with great truth, principles, examples, and ideas that many would find very helpful! I received this book for free from the publisher in exchange for my review. All thoughts and opinions are 100% my own. 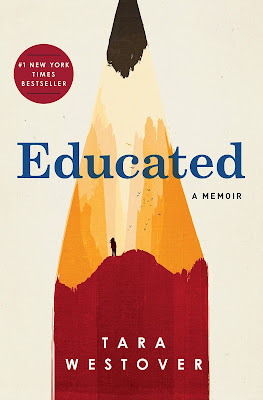 Educated: A Memoir // This book probably does need any additional hype, but I will join in with the multitude and say this is an excellent book. I think my jaw was hanging wide open for a good portion of the book, because the way Tara Westover was raised and her view of the world in her childhood was absolutely mind-boggling. I flew through this book and think it's a great book for wide range of reading tastes and preferences. 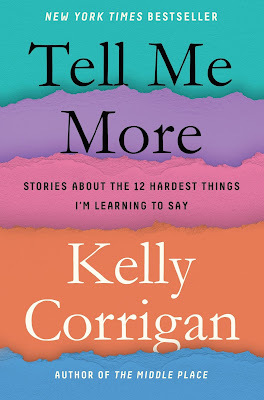 Tell Me More: Stories about the 12 Hardest Things I'm Learning to Say // I thought this was an incredibly creative idea for a book, but on top of that, it was a really interesting and beautiful read. 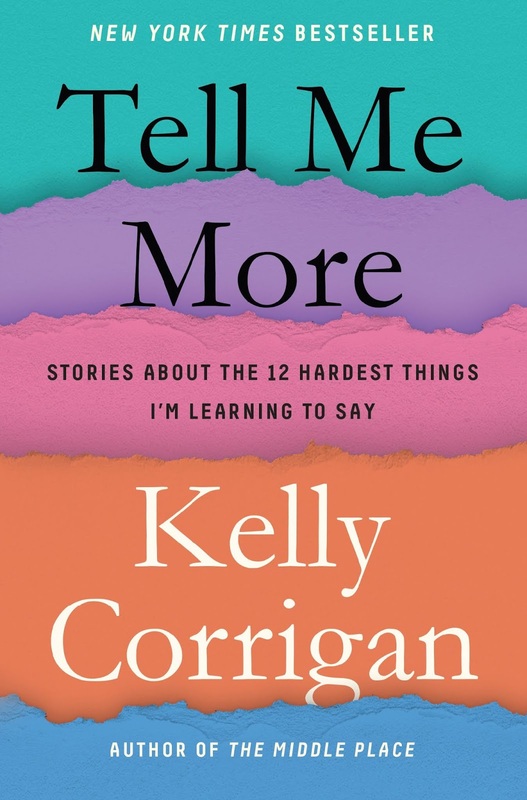 Kelly Corrigan takes 12 words or phrases (Yes, No, I Don't Know, Tell Me More, etc.) and writes the personal stories involving these phrases and how they've impacted her and taught her. It was eye-opening and just really well done. I love reading books, mostly Non-Fiction books. I am very thankful to you as I am in search of finding such books and finally get it from you. I really appreciate the time and effort you spend to share this with us! I do hope to read more updates from you. Surely I will read those mentioned books. You can use this best custom essay writing service for any kind of academic writing work.